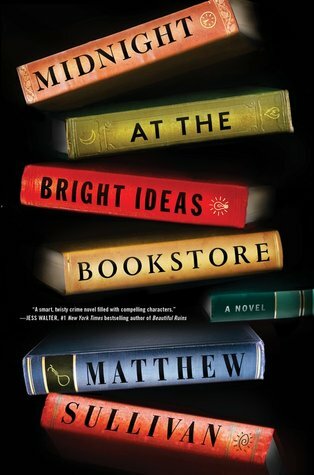 I've been lucky to find so many great books so far this year. 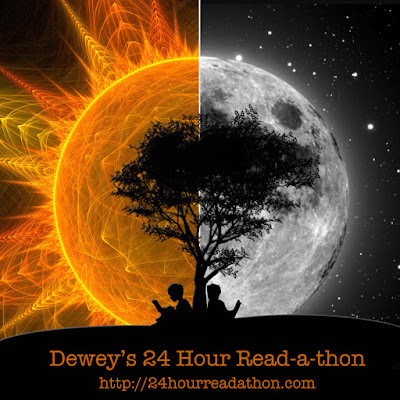 I just hit my 100th book of the year this week, which is half my reading goal of the year on Goodreads, so this meme comes up with the perfect timing. 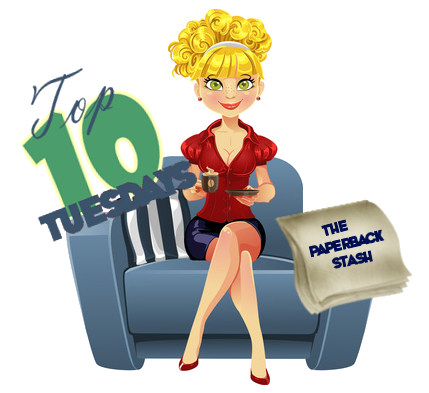 Usually my issue is struggling to think of ten items...in this case I'll have to go over ten, but at least that's a good sign of reading for the year. 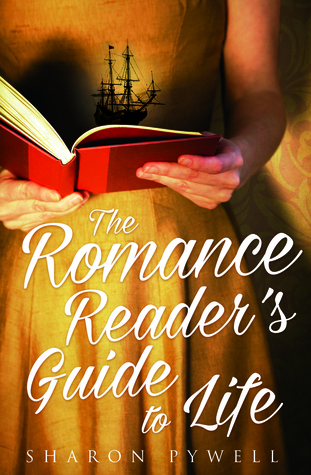 I'm going to have to cheat this time - happily - and go with fifteen instead of ten. 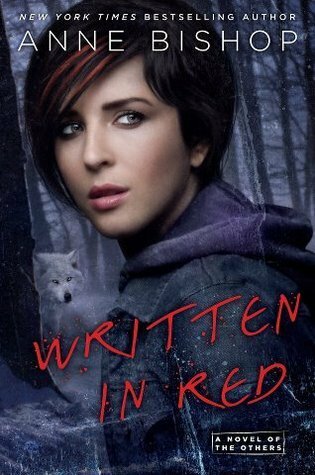 Written in Red started by obsession with The Others series. 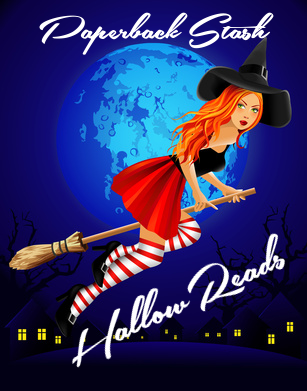 While not every book was perfect or a five star, they were impossible to put down. Thankfully I started this series in time when the last book of the series was coming out. 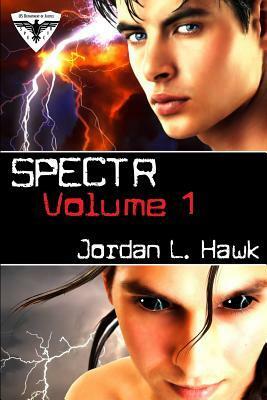 Spectr: Volume 1 collects three short novellas into one edition, and the second was just as good, perhaps even better, than the first. 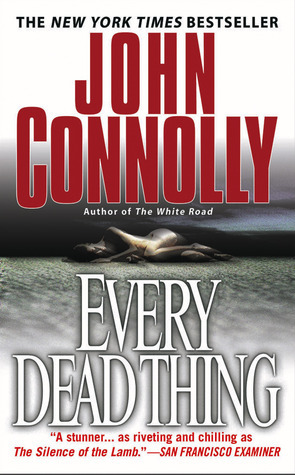 Every Dead Thing by John Connolly was dark, demented, and beautifully written. 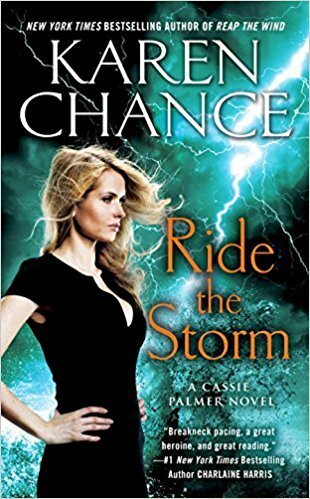 Finally Ilona Andrews has the next and newest book in their amazing series out, White Hot, and it wasn't a disappointment - the third will be released in a few months! 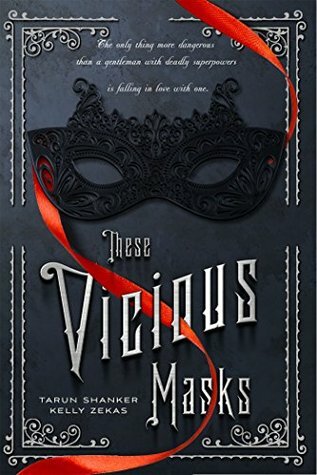 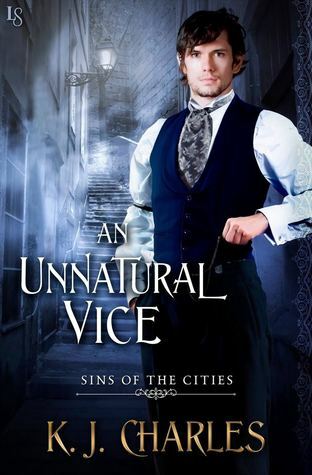 These Vicious Masks was a fun, quirky, and exciting historical paranormal adventure -- self-described as Jane Austen meets the X-men. 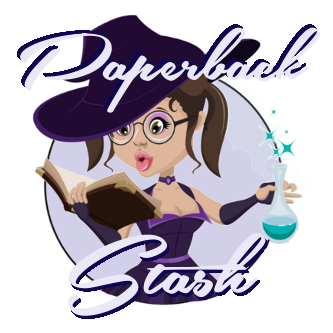 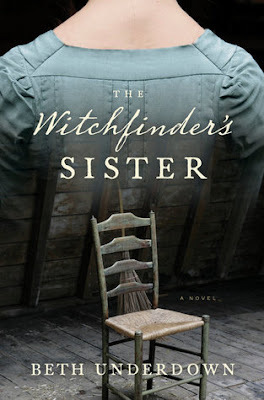 The Witchfinder's Sister is a haunting book that's stylishly written and convincingly dramatic - it will live on in my mind for years. 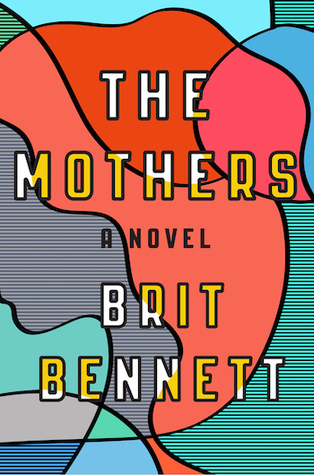 The Mothers was an honest and uncompromising look into the lives of women, more so than any drama I've read out there. 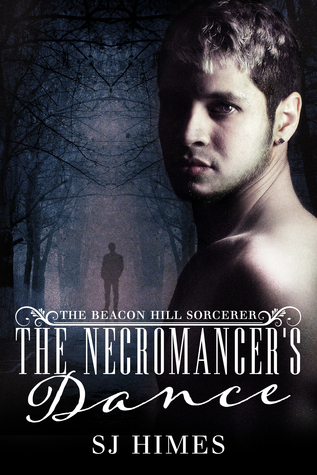 The Necromancer's Dance is one of my top five of the year - I'm addicted to this M/M Paranormal romance series - seriously addicted. 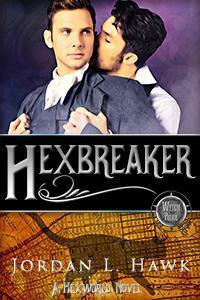 Hexbreaker was such fun and very humorous. 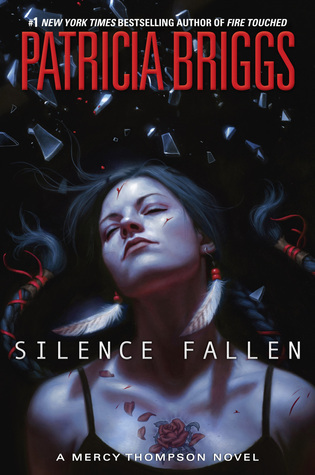 Silence Fallen was a worthy sequel in the long-running and well-enjoyed Mercy Thompson series. 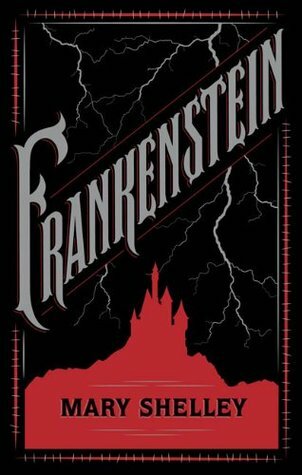 Since melodramatic, victorian prose isn't exactly my thing, I was surprised I enjoyed Frankenstein as much as I did - I was enraptured, more so than the other classics of its type, including Dracula and The Invisible Man. 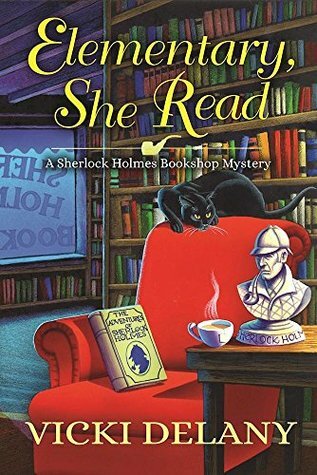 Elementary, She read was an excellent and amusing first in a cozy mystery series; it's a must read for mystery fans. 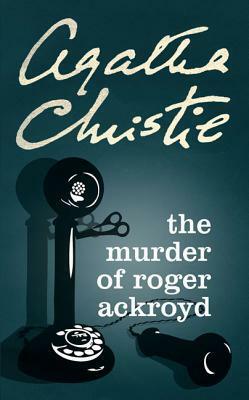 I finally read The Murder of Roger Ackroyd - it's well deserving of its reputation. 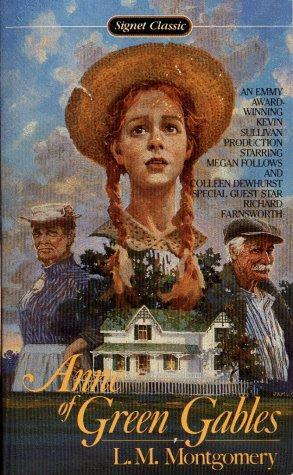 Anne of Green Gables tugged on my heart strings, but more than that, it imprinted in my soul a bit. 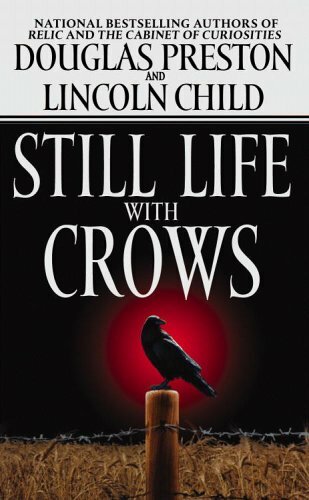 Last but definitely not least, Still Life with Crows was such an excellent book it's made its way to one of my favorite mysteries of all time. What are your top reads of the year?